Happy Hour + Outdoor Seating - what could possibly be better? Since it's pretty hard to find restaurants that offer this dynamic duo, we've stepped in and done the work for you. 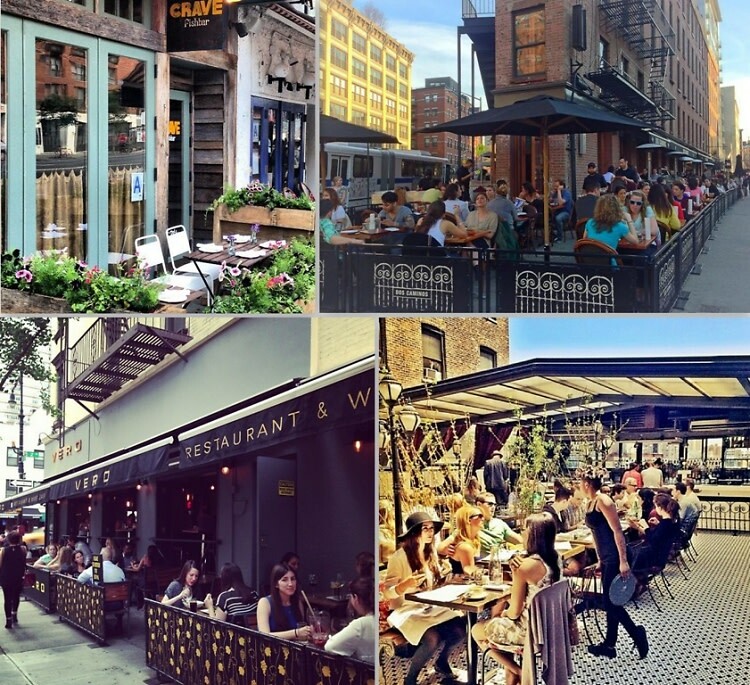 From Hotel Chantelle to Tequila Park, click through to learn more about the NYC spots offering al-fresco happy hour specials!